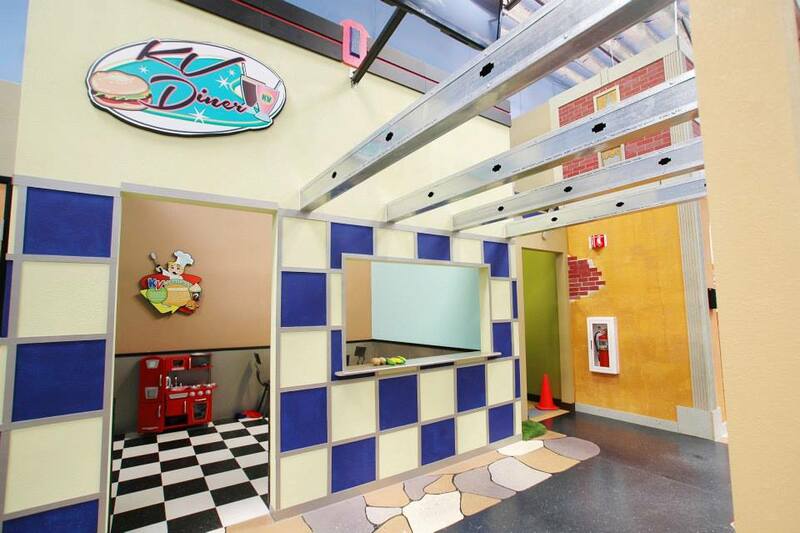 Kid Ventures is a child and parents’ dream come true. 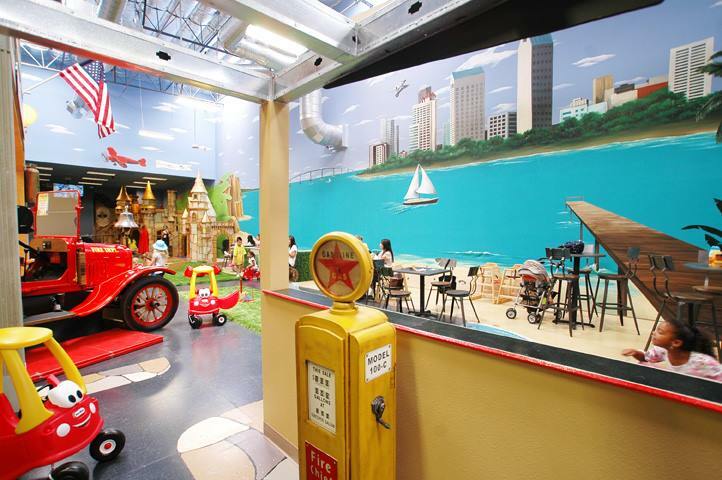 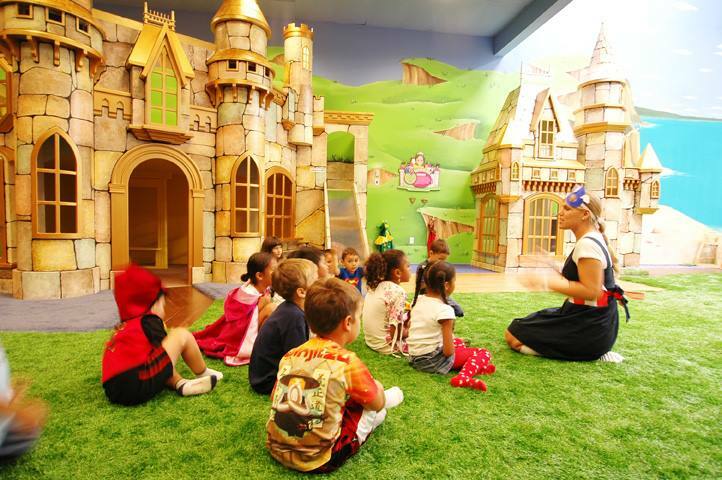 We are the safest, cleanest, and most creative indoor “edutainment” and play facility in San Diego. 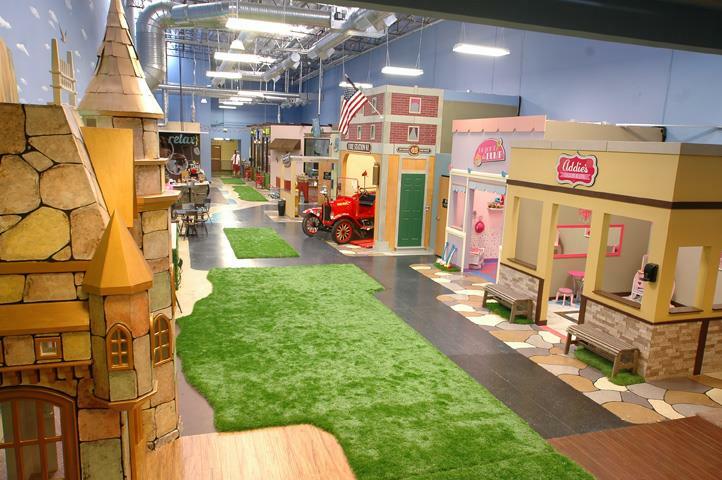 Our boutique-style play village is designed to help nurture your child’s imagination and creativity in a healthy and fun environment. 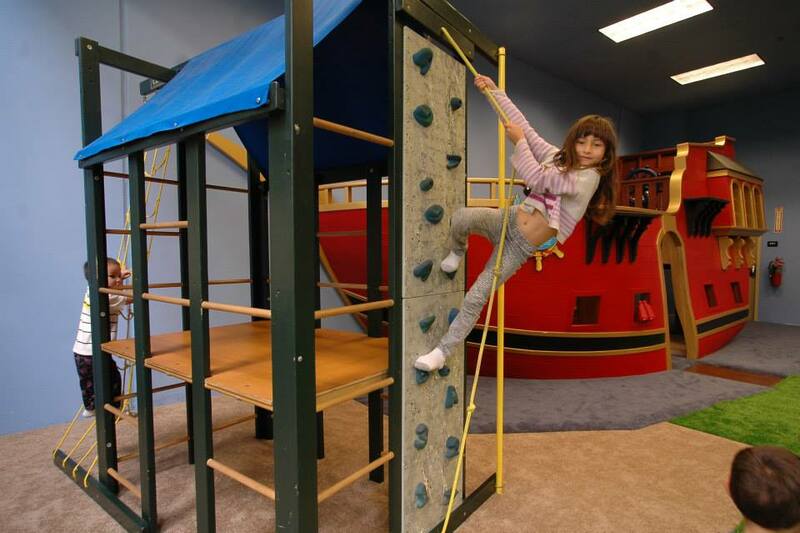 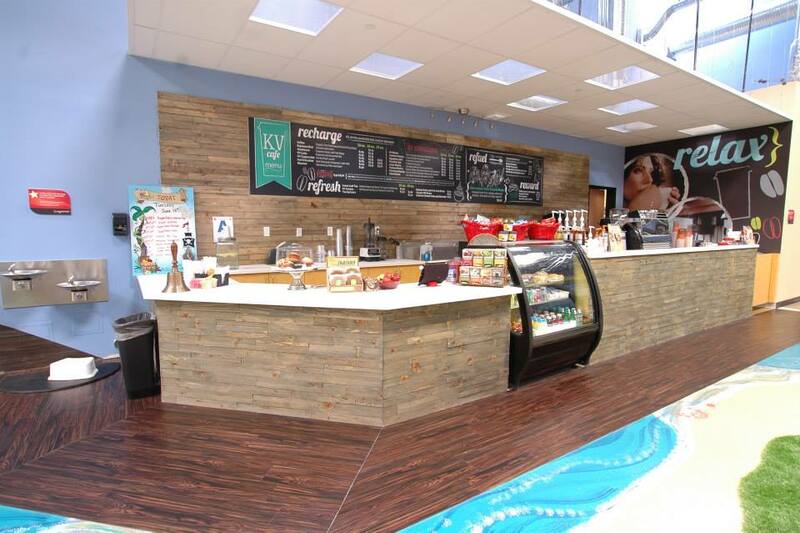 While your child is learning through play, the entire family can enjoy the comforts of home in our Parents’ Cafe which offers specialty coffees, tasty treats, and a family menu.